CCRstudies is an active member of the community. 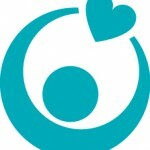 Please click on one of these logos to learn more about the groups and organizations we are affiliated with. It is our goal to connect with the community. At CCRstudies, we offer a series of community education forums on a variety of topics. We have visited senior centers, outreach groups, and non-profit organizations. We have participated in a variety of senior expos, health fairs, and other regional events. 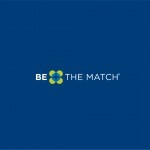 We are also proud to be a permanent site for Be the Match. As a member of the Alzheimer’s Foundation of America, CCRstudies offers no cost memory screenings as a community service. If you are interested in learning more, contact us today at 860-437-7092.